We are all aiming for one thing. Your complete happiness. 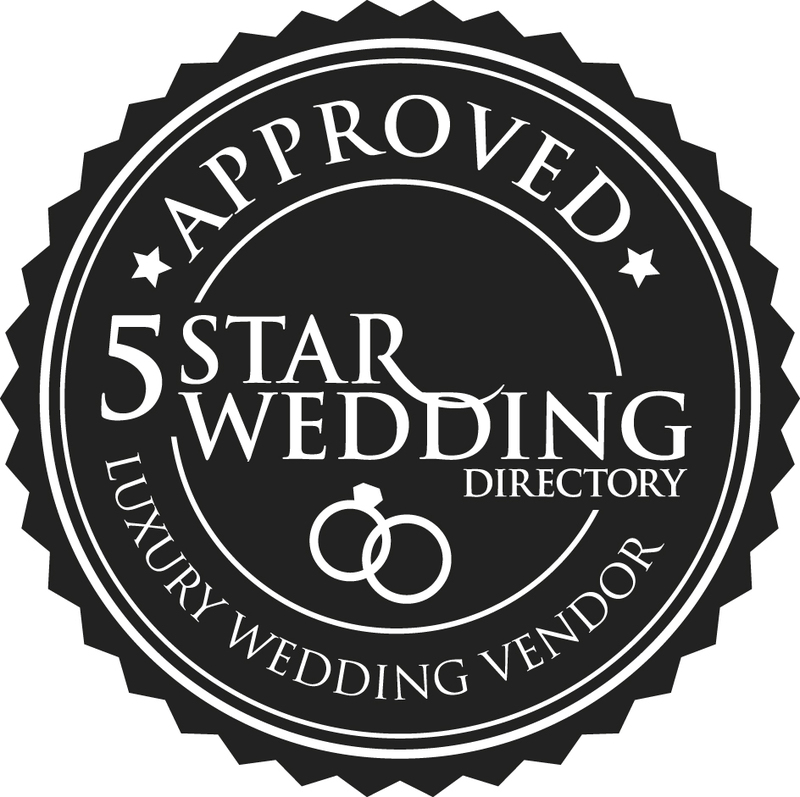 The opinion of our fellow Wedding industry peers is also very important to us, they frequently provide us with feedback and support to help us improve the standard of the service we offer. Emma has been doing weddings at various properties that I work for and she is in a class of her own. Her drive and passion for weddings is unrivalled. She has attention to detail, is creative and innovative. She works well with all teams and integrates herself into the property bringing all the moving parts together seamlessly and efficiently with no fuss.